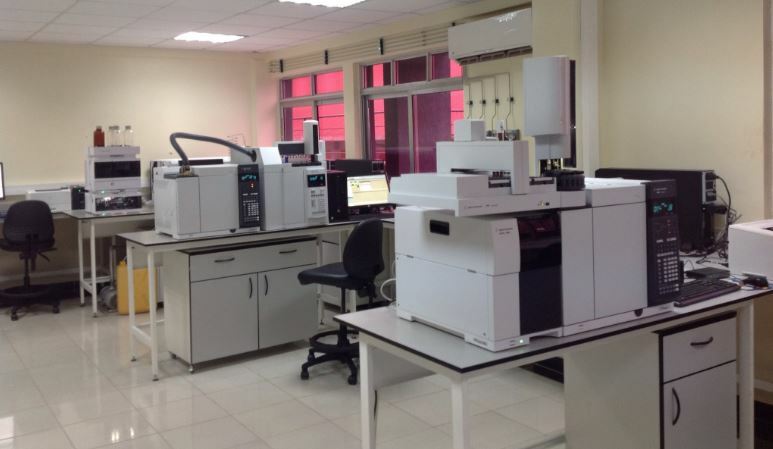 Rwandans will no longer have to go abroad for DNA tests after the Ministry of Justice launched a Forensic Laboratory that is internationally standardized. The laboratory will serve to test and examine judiciary evidence of sexually based violence cases, paternal DNA test and revealing when people were poisoned among other activities, like it’s done abroad. Presiding over the partial launch of the laboratory which will operate from Kacyiru Hospital, Kigali, the Minister of Justice, Johnston Busingye has expressed joy for the achievement of the construction which he said was not an easy thing. The partial launch was marked with the hand over event between the Rwanda National Police with Kigali Forensic Laboratory. “This is a day of pride. Though we officially launch all the activities to be carried out by this laboratory, it will be the first time for some tests to be examined in our country since its creation. Activities that were usually known to be done from Europe, can be done right here now,” he said. “We now have the ability to test judicial evidence on sexual violence, DNA paternal tests, identifying poison in people’s bodies like it’s done anywhere else in the world,” noted Minister Busingye. Minister Busingye appealed for partnership in preserving the laboratory and the results it will give from tests. He said the official launch of the laboratory will be done in few days .